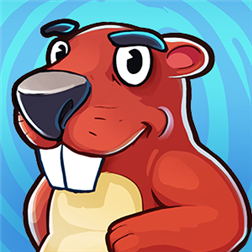 Beaver Kickin, an amazing endless flyer game. 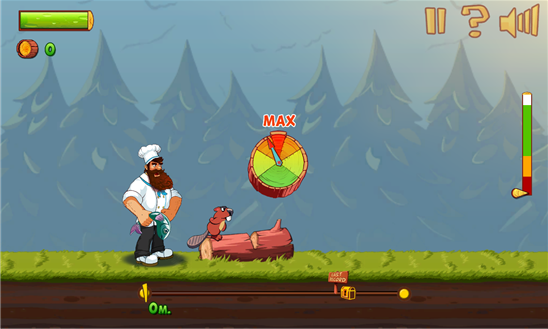 We are habituated with endless runner games but not with endless flyer games. 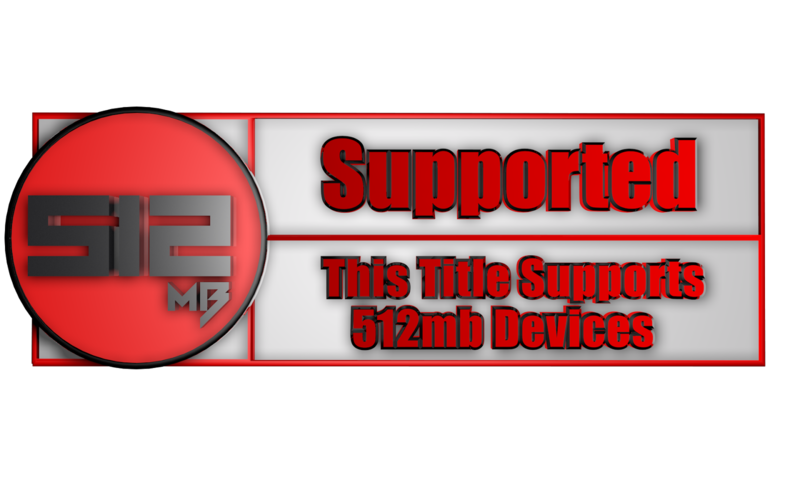 Here is one great endless flyer game for Windows Phone which you may want to play. 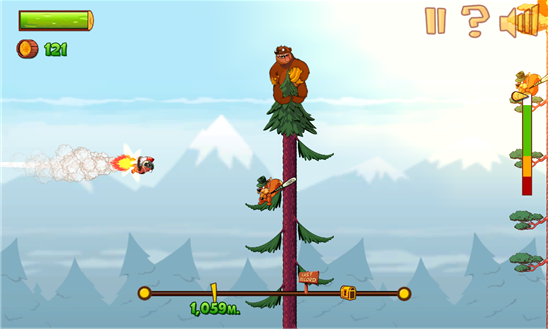 Chop Tress and fly Beaver to his ultimate destination! 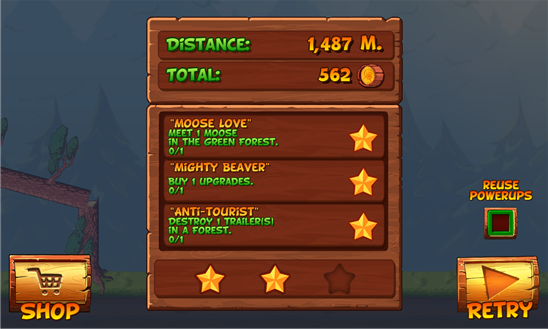 Collect wood logs and upgrade your beaver to make the best distance record in the whole forest! Overall, this game is amazing and fun to play. You'll never be bored. Smooth game play and vivid graphics makes this game more joyable. If you are tired of endless runner games then you should obviously try this one.